Alvin L. Arner III, F.D. 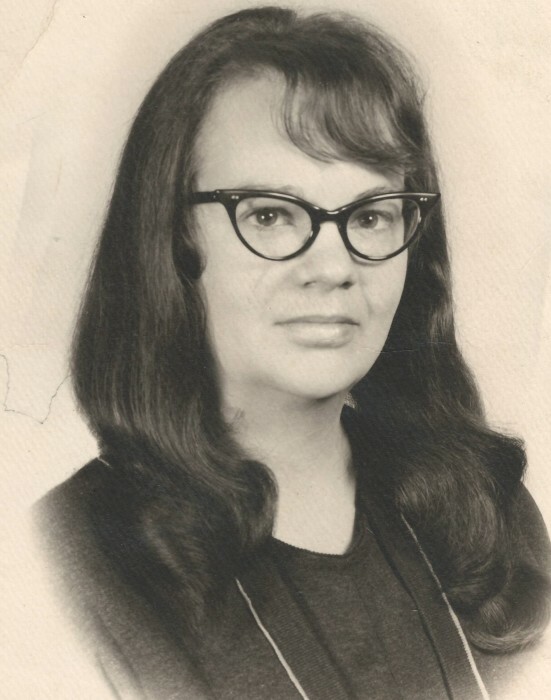 Mahala Pethtel, 77, of East Liverpool, passed away, Thursday, March 21, 2019, at her home. Born, August 17, 1941, in Albion, MI., she is a daughter of the late Oscar and Eunice Newman Lashley. She was preceded in death by her husband, Richard Pethtel Sr. and by her sister, Lois McClure. Mahala was a 1959 graduate of East Liverpool High School. She enjoyed reading and crocheting. Survivors include, sons, Richard Pethtel Jr. and his wife Diana of Wellsville and Theodore Pethtel and his wife Julie of East Liverpool; daughter, Cynthia Humphrey and her husband Mark of Ruther Glen, VA.; brother, John Moore of Gulf Breeze, FL. ; sister, Myrtle Lashley of August, GA.; 8 grandchildren and 8 great-grandchildren. In accordance with Mahala’s wishes, there will be no visitation or services. The Arner Funeral Chapel handled these arrangements.